To complete one of the greatest seasons by a teenager in basketball history, Luka Doncic was chosen Turkish Airlines EuroLeague Final Four MVP after leading Real Madrid to the crown on Sunday night at Stark Arena in Belgrade, Serbia. 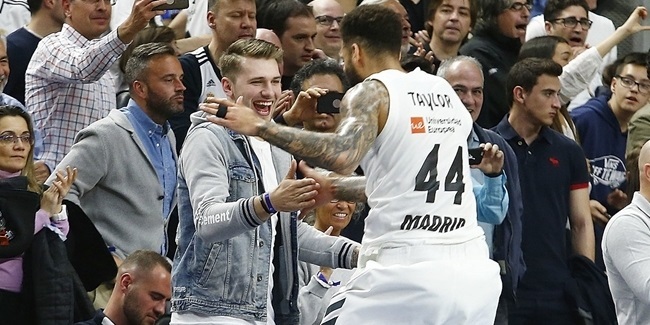 Doncic shined in both Final Four games in helping Madrid capture a record 10th EuroLeague championship. The EuroLeague Final Four MVP is voted on by accredited media at the event. 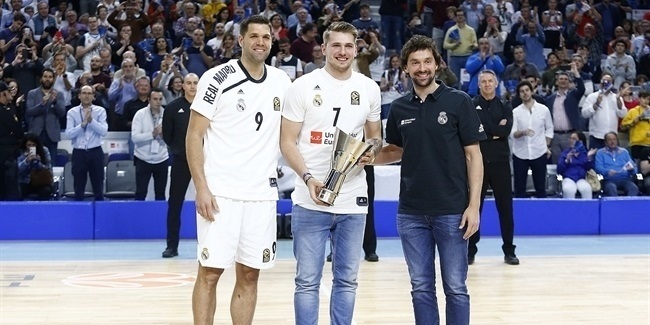 Doncic was tied for the team-high in scoring with 16 points in the semifinals victory over CSKA Moscow and was second with 15 points in the championship against Fenerbahce Dogus Istanbul. 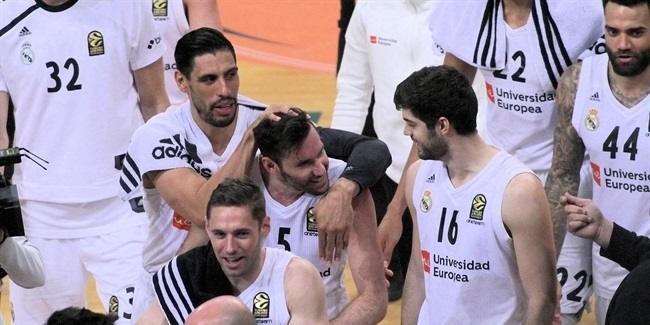 For the Final Four, Donic led Madrid with 31 points, was second with 6 assists and a performance index rating of 35 and third with 10 rebounds. At age 19, he is the youngest ever Final Four MVP. The award caps a season in which Doncic was named EuroLeague MVP, made his first appearance on the All-EuroLeague First Team and won his second consecutive EuroLeague Rising Star Trophy, all in just his third professional season. He joins Panathinaikos Athens legend Dimitris Diamantidis as the only players to capture four major trophies in a single EuroLeague season. Diamantidis was the EuroLeague MVP, Final Four MVP, EuroLeague Best Defender and a member of the All-EuroLeague First Team in 2011. "It feels amazing," Doncic said in the post-game press conference. "Everybody is asking me how it feels. I don't have any words. It feels amazing. It's incredible. I have amazing teammates I have an amazing coach like Pablo Laso to give me the opportunity to play for him. It’s pretty easy to play with this team. This season is a dream-come-true for me. Three years ago when I won the junior title I was a little jealous of the pro guys.〈/p〉"[Last season] was bad and good for me. I learned a lot of things. I think this year I was more confident. I learned a lot of toughness. I think I showed that. I think we played more like a team in this final."